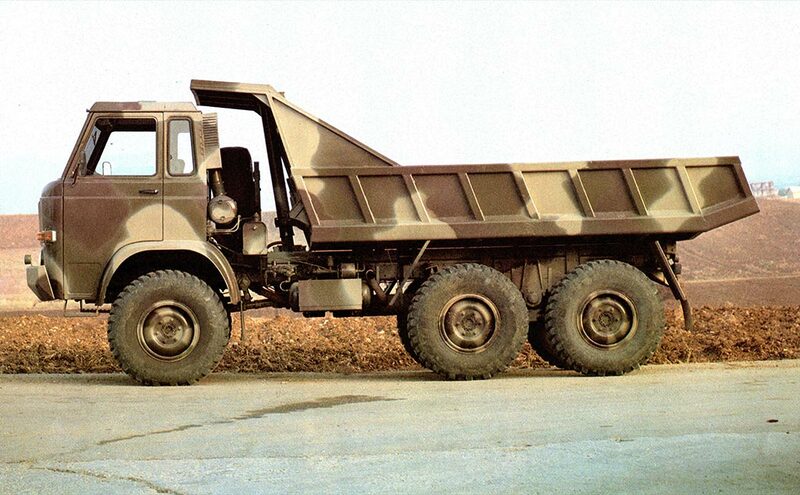 NAMCO manufactures also Heavy Vehicles, which are in prominent position among its production. 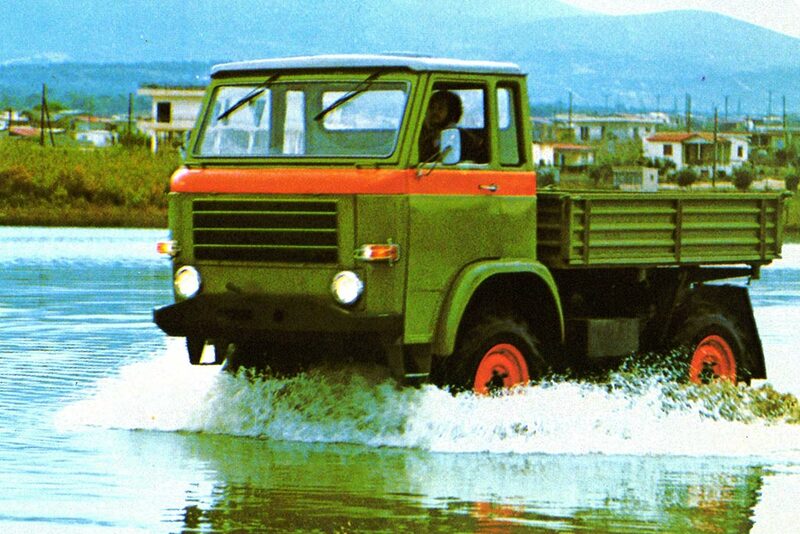 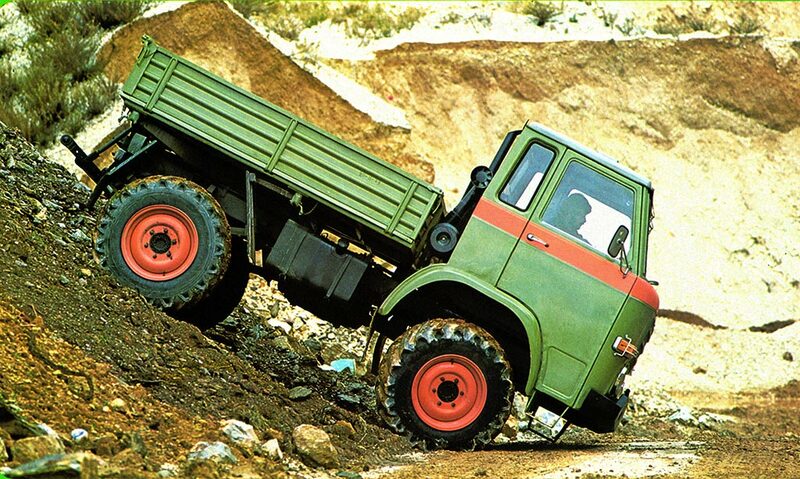 These Heavy Vehicles, branded AGRICAR - MILICAR – PYRCAR – MULTI-TRAK, consist mainly of trucks and lorries of various types in 4x4 and 6x6. 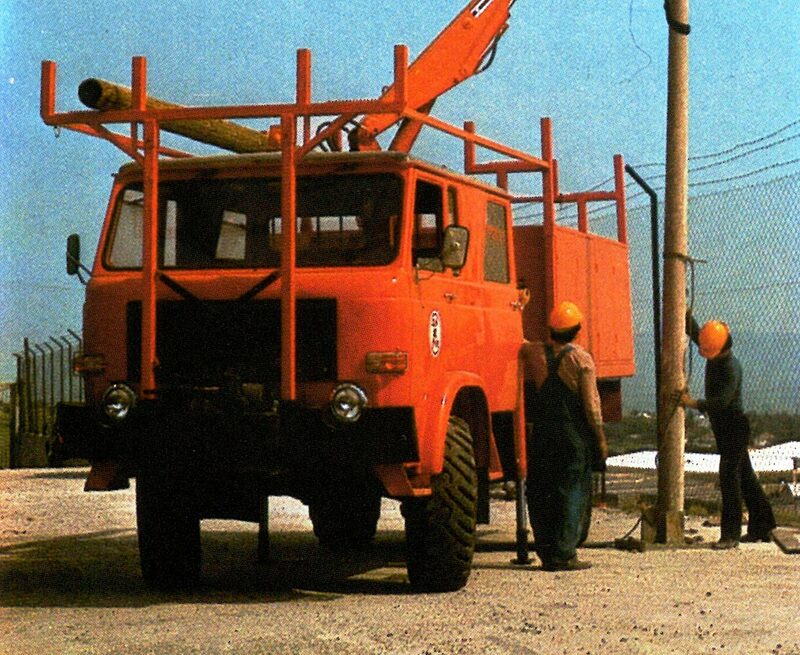 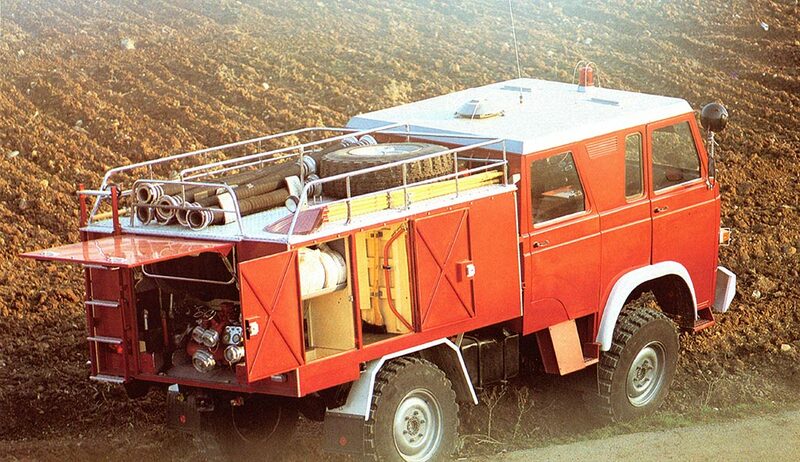 The AGRICAR family of vehicles has been used for accomplishing very hard missions Selectively, the Greek Power Company (DEI) installed its huge electric pillars in inaccessible areas of mountainous Greece using the MULTI-TRAK vehicle of NAMCO.